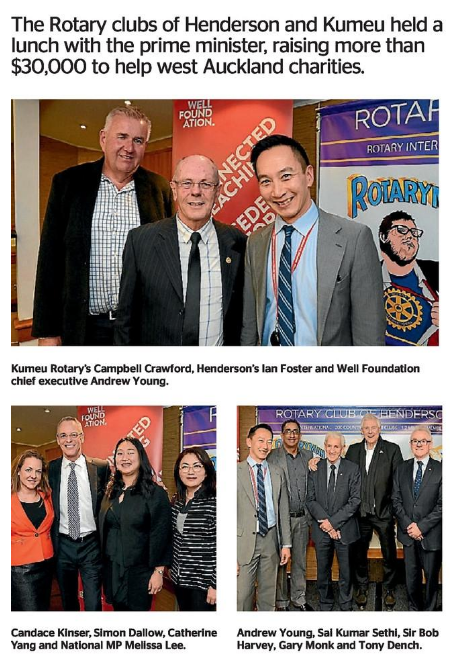 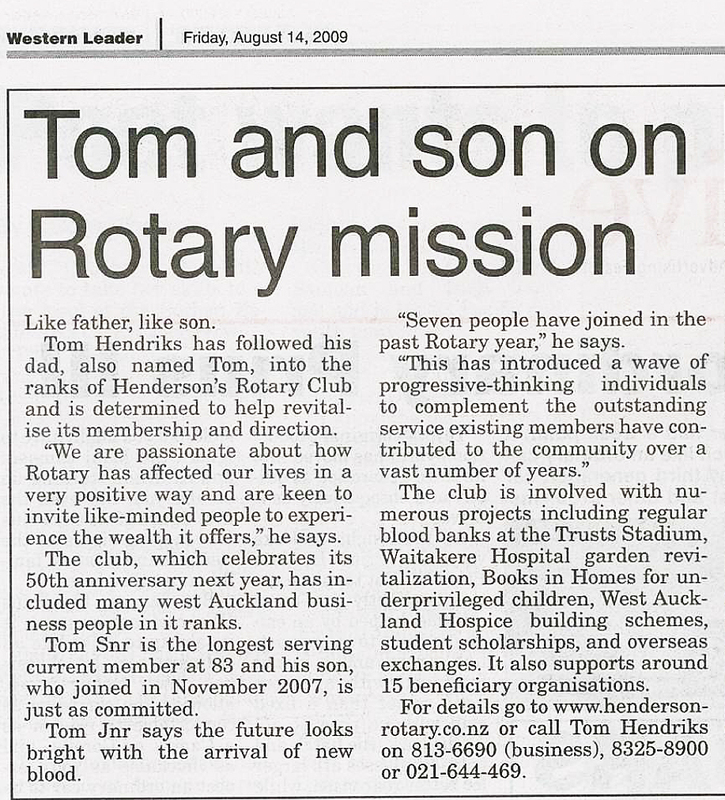 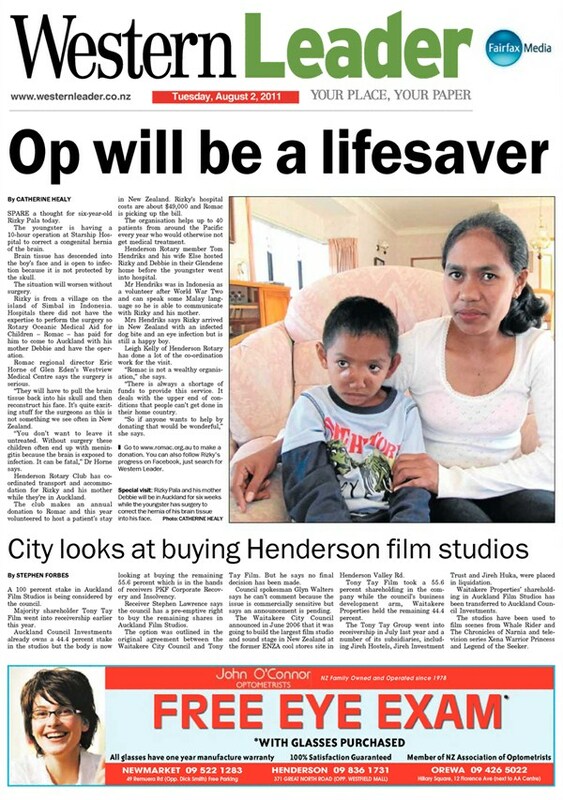 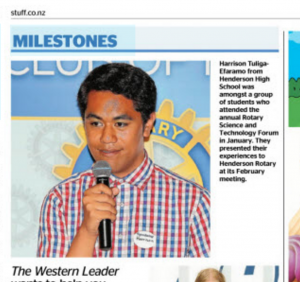 The following article was published in the Western Leader (August 14, 2009) and is about 2 generations of the Hendriks family in West Auckland and their commitment to Rotary. 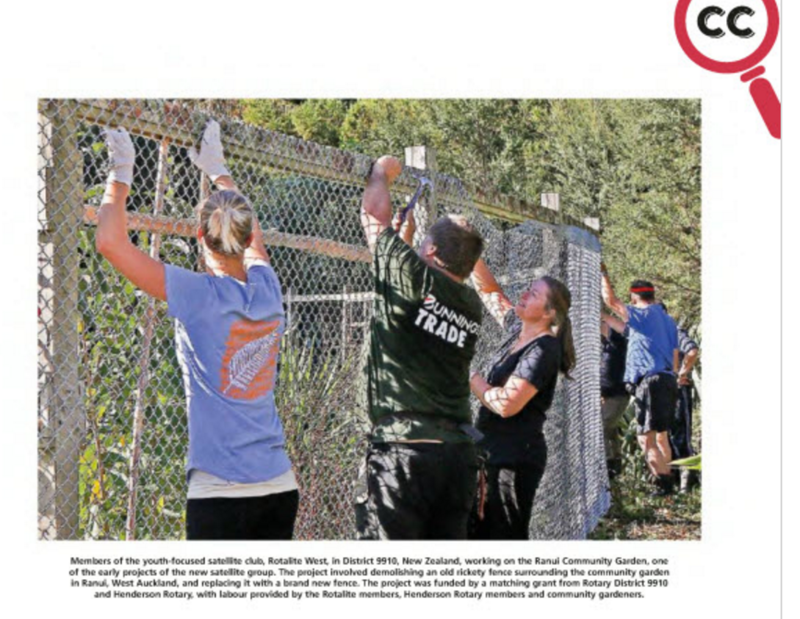 Henderson Rotary helps out at Pioneer Park. 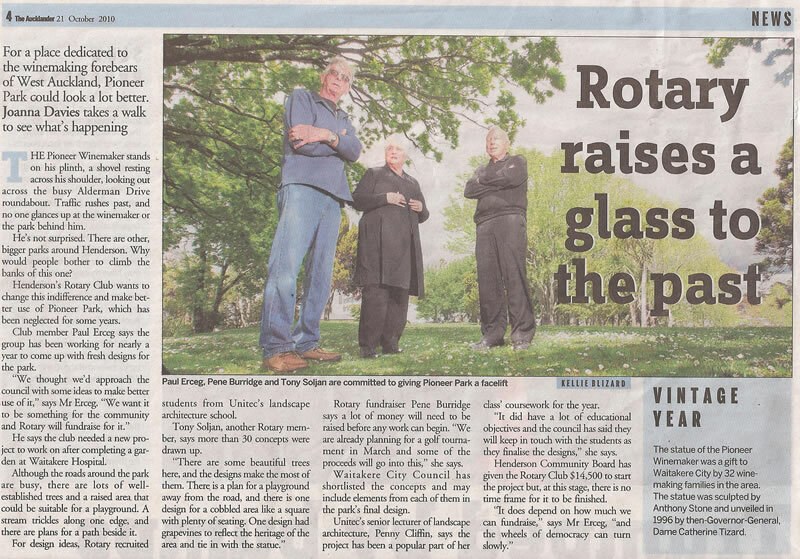 This article appeared in ‘The Aucklander’ (21st October 2010) and is about the changes the Rotary Club of Henderson are planning for Pioneer Park in Henderson. 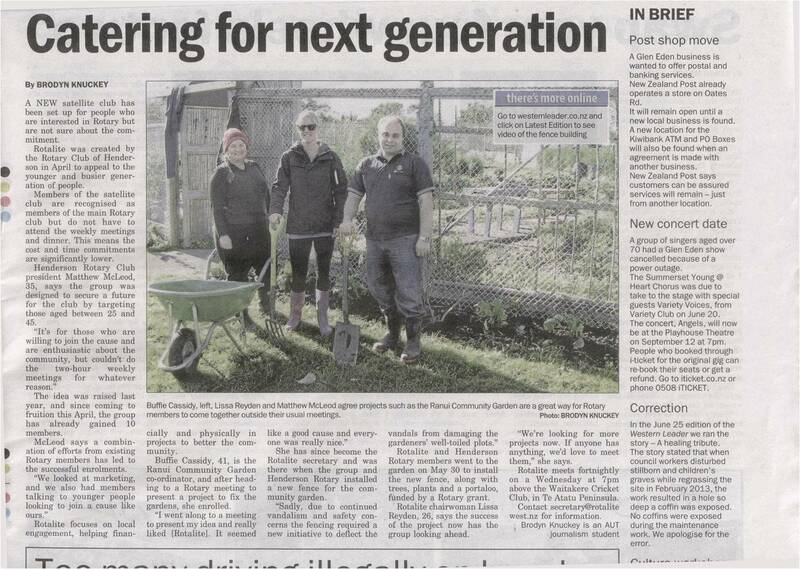 Yet another project to help the local community.